Please use Mapquest.com that will provide you complete and accurate directions to the Church. Or, use "517 McCosh Dr" when using Google Maps or Waze. 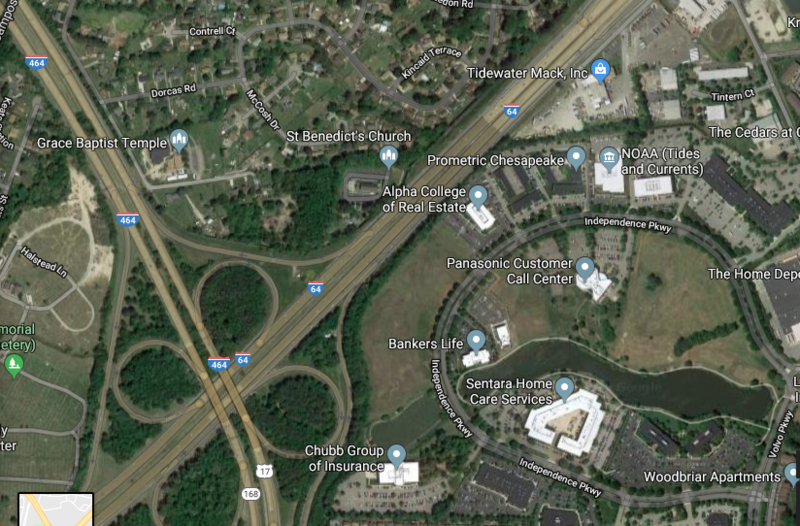 Google maps directs drivers to a non-existent exit from I-64, and will choose routing via I-64 to this non-existent exit. Using "517 McCosh Dr" will provide you accurate directions to the Church.